 Located on the right bank of the Garonne river at Carignan-de-Bordeaux since 1980, Maison Ginestet now has around one hundred employees, including a sizeable and mobile sales team specialising in great Bordeaux wines. A key player in marketing Bordeaux wines (Chateaus, brand wines and Grands Crus Classés), it belongs to the small circle of ‘great Bordeaux wine houses’, selling and shipping 15 million bottles of wine to around 70 countries worldwide. Within a global wine market which is constantly changing, Maison Ginestet has demonstrated its responsiveness, flexibility and competitiveness, thanks to the close relationships it maintains with its partners (clients and suppliers). This pursuit of improved performance notably includes international Human Resources management, integrating multicultural sales teams (Germany, Russia, Japan, USA, China).